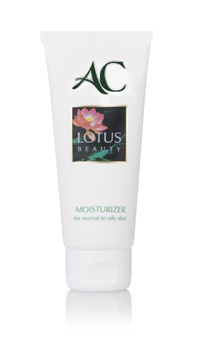 The Lotus plant which grows in water is capable of surviving in muddy waters due to its ability to purify and accumulate moisturizers which are vital for its survival. 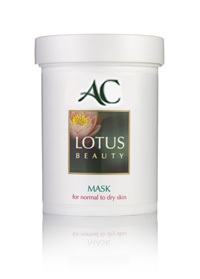 the Lotus plant's ability to cleanse itself and its capability of transforming into a beautiful, fragrant flower in its swampy environment has made it very popular amongst therapists in eastern cultures. 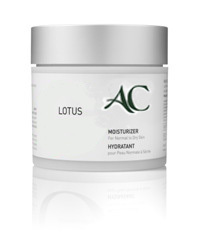 The wonderful scent of the Lotus plant, its fragrant seeds and the Lotus plant oil extract have been used to cleanse skin from excess oil. Additional qualities attributed to the Lotus plant are healing of infections and prevention of cell damage by free radicals. 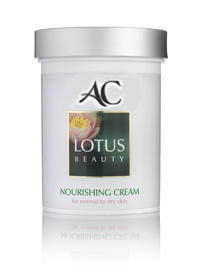 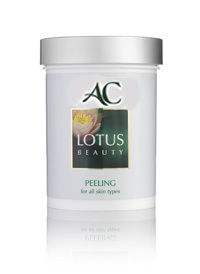 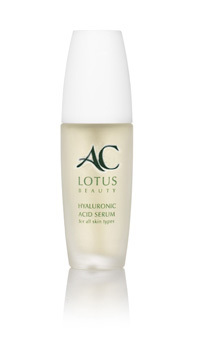 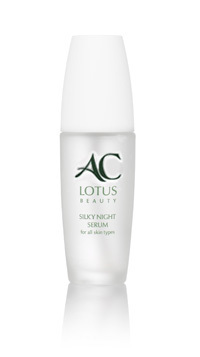 The Lotus is enriched with vitamin C which promotes the renewal of collagen fibers and fortifies the epidermal skin layer.